Great value and excellent investment! 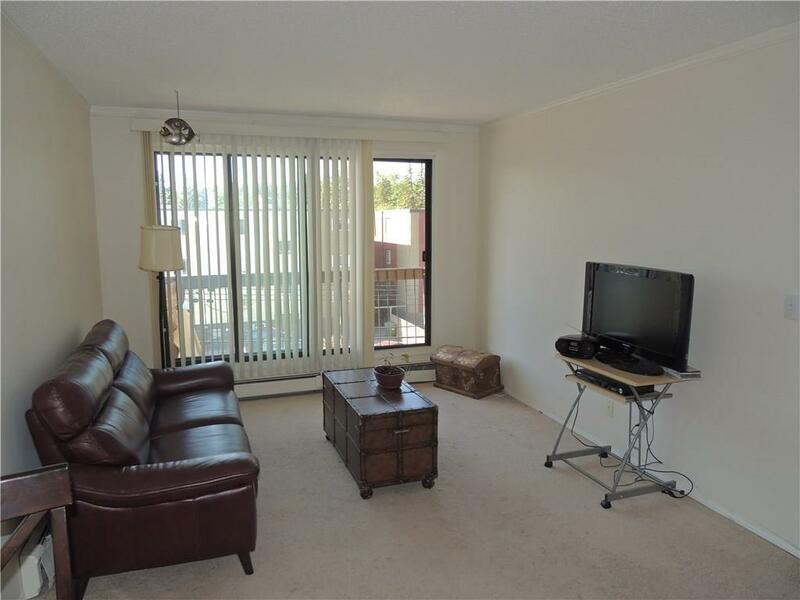 The newer galley kitchen offers plenty of cabinets and room for a kitchen table plus good sized living-room that overlooks the large balcony, 4-piece bath, in-suite storage, convenient laundry room located in the building and a assigned parking stall. 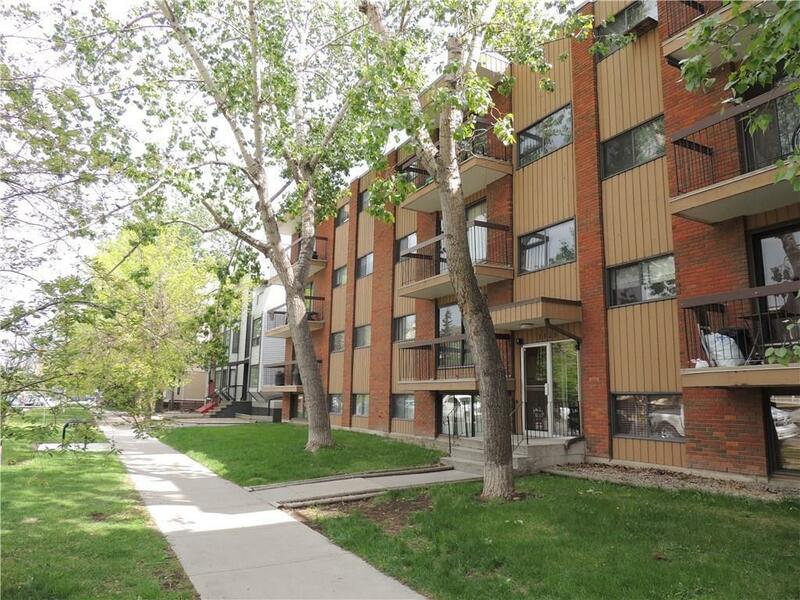 This unit offers affordable living, fantastic location, minutes from new LRT station, downtown core, 17 avenues, shops, river and bike paths. 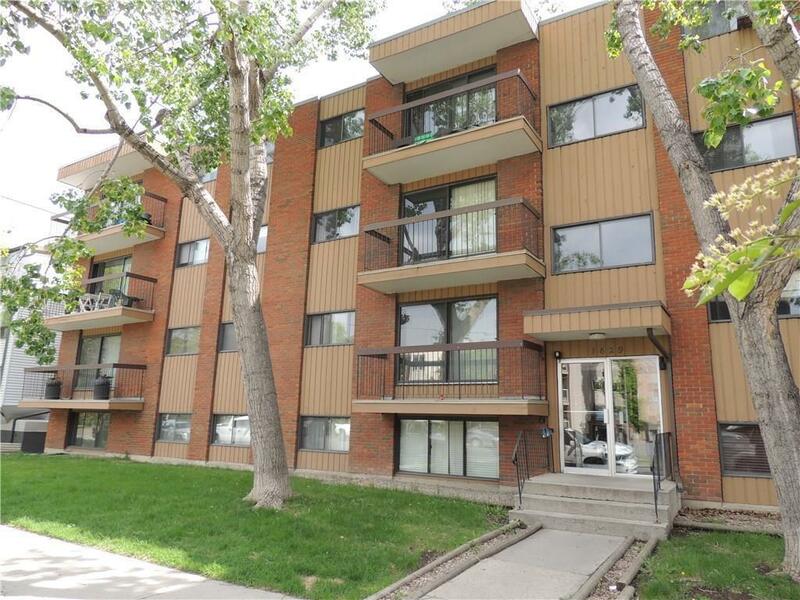 Unit #204 (mls# C4190264) and Unit #303 (mls# C4190257) are also for sale in the building. 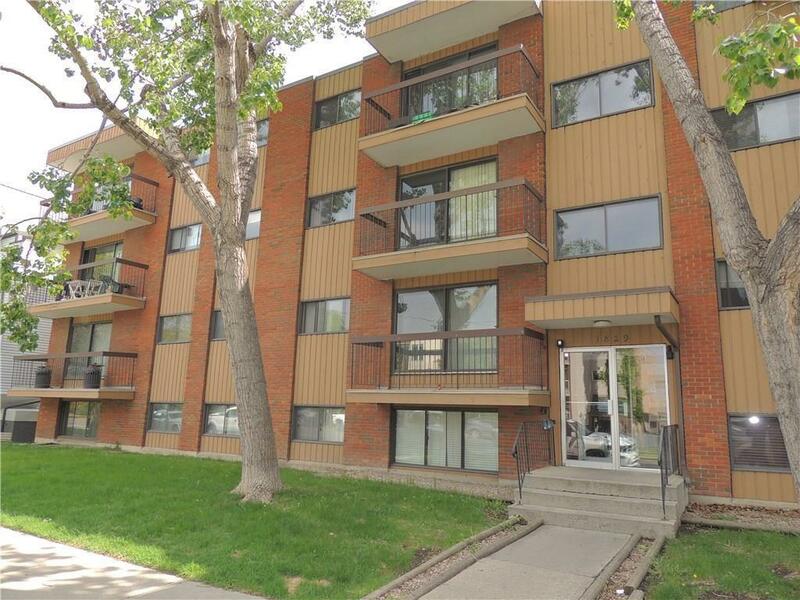 Great investment opportunity to purchase all 3 units.